Once again, but not surprising, Vladimir Putin disappoints! 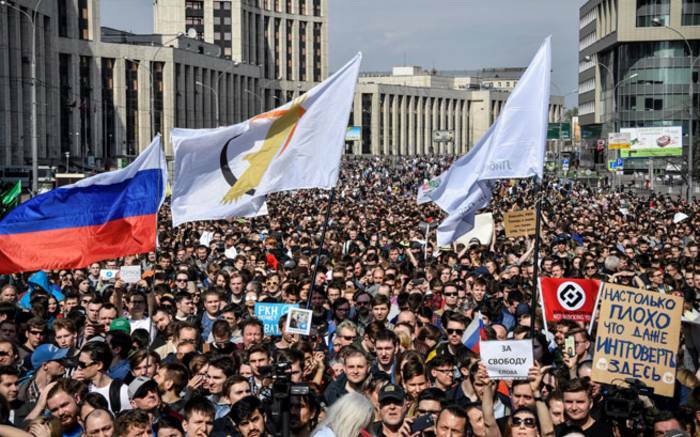 This time Putin's authoritarian Russian government is curbing internet freedom; the Russian people are not happy about it, and have taken to the streets. As I understand it, the Telegram App in Russia is similar to Instagram and Putin is restricting its use. The paper airplanes in the photos are representative of Telegram's logo.